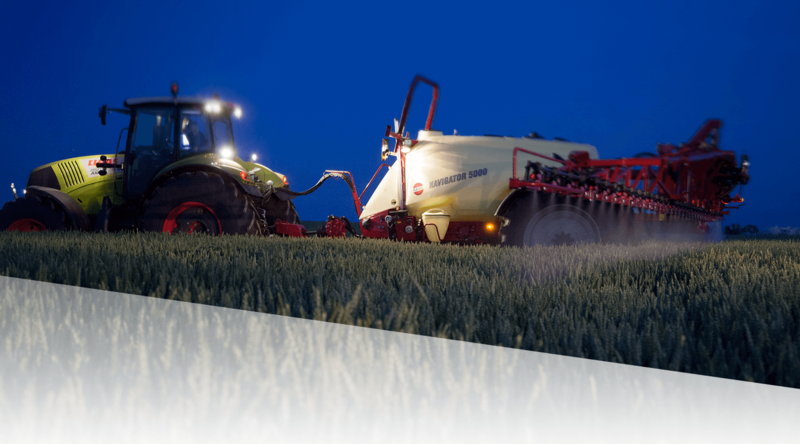 NAVIGATOR is built on a platform of simple, reliable solutions combined with ease of use and excellent serviceability. 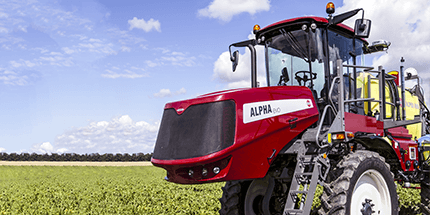 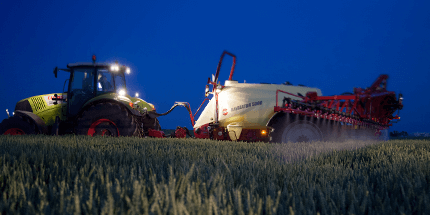 Versatile options include 3000, 4000, 5000 and 6000 litre tank capacities and advanced electronics, making NAVIGATOR the obvious choice in countless operations – from row cropping to small broadacre. 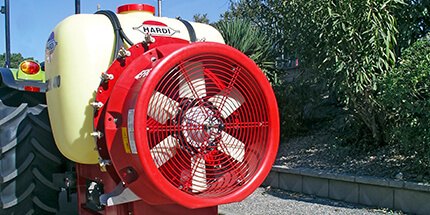 With a proven HARDI diaphragm pump and a choice of strong, wide booms in steel or aluminium, NAVIGATOR is the key to accuracy, efficiency and productivity. 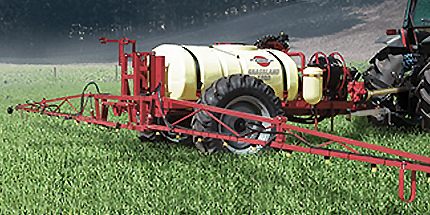 IntelliTrack is a high-end steering drawbar concept that combines an excellent chassis design with advanced electronics. 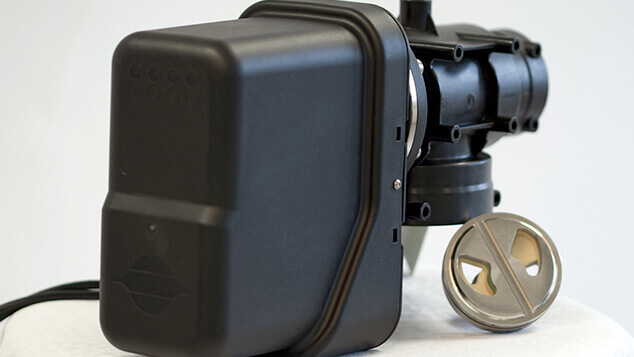 The tracking concept is easy to connect and operate, ensuring safe tracking even in difficult field conditions. 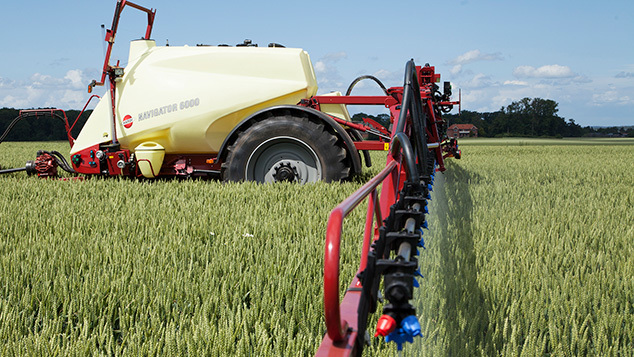 IntelliTrack has an integrated safety feature which prevents the cylinders from steering the drawbar when the driving speed is too high for the given track width. 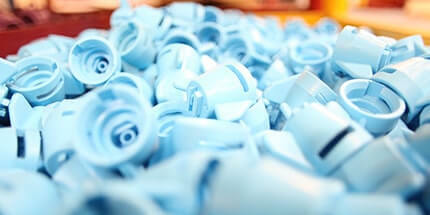 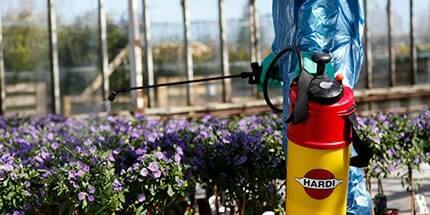 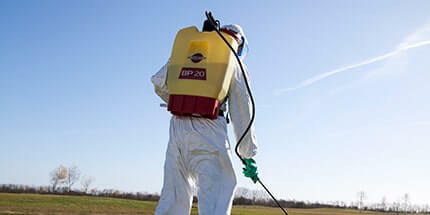 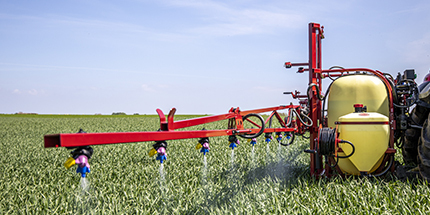 DynamicFluid4 ensures fast, precise control of the spray rate. 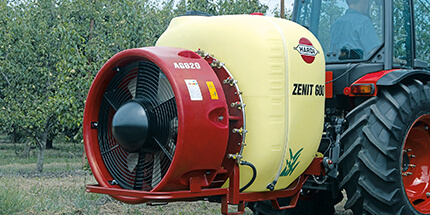 The system instantly compensates for changes that will affect flow at the nozzles such as rpm changes, acceleration, turning, and AutoSection switching. 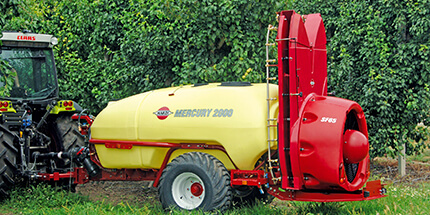 The system includes a SoftStart feature to prevent pressure peaks, and sensor backup so an electronics fault won’t stop the spray job. 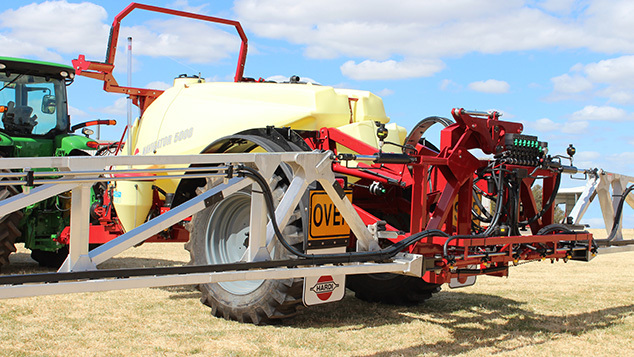 The versatile NAVIGATOR range is enhanced by a flexible choice of boom options, to help drive efficiency and productivity on every property. 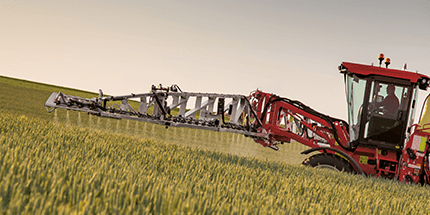 Building on the sprayer's unique HARDI boom ride, operators can select strong steel booms designed for rougher paddocks and higher spraying speeds, or wide and light HARDI PARAGON aluminium booms to maximise coverage without adding excess weight. 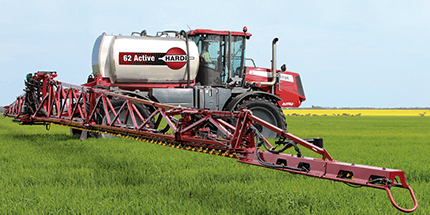 The HARDI AutoSlant, AutoHeight and AutoTerrain systems ensure superior boom ride and height control, to help optimise the spray application and reduce operator workload. 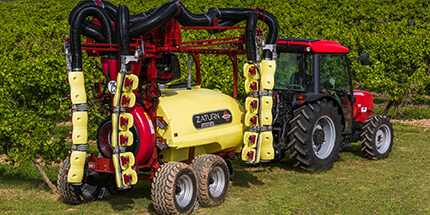 HARDI's unique AutoTerrain technology reacts to both boom movements and twisting forces at the boom centre. 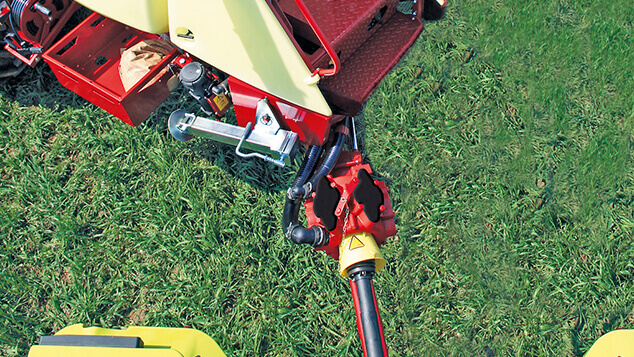 This helps the system to proactively respond to movement causes rather than the boom's reaction. 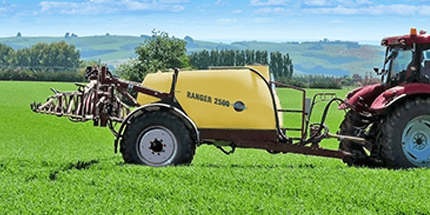 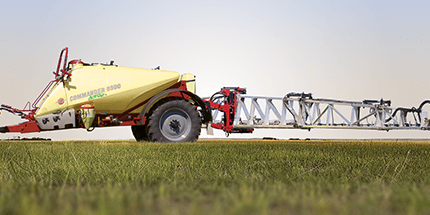 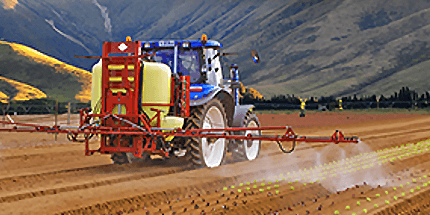 The combination of boom management system also protects vauable spraying equipment by smoothing out inertia forces acting through the boom, and reducing the risk of ground strike to near zero. 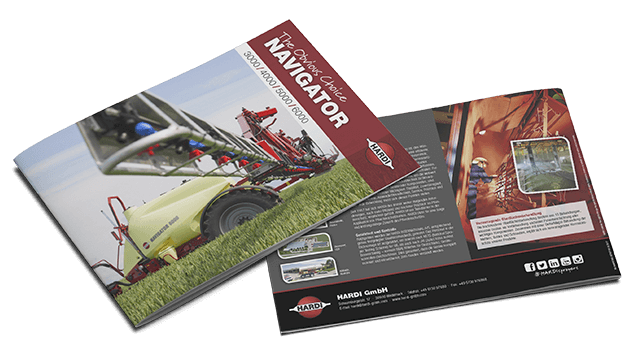 See all the information about the NAVIGATOR including full specifications, in-depth information and much more!